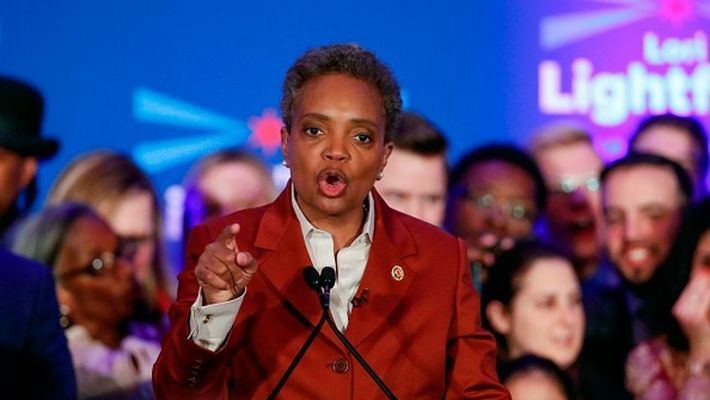 In a historic first, a lesbian African American woman was elected mayor of America's third largest city Tuesday, as Chicago voters entrusted a political novice with tackling difficult problems of economic inequality and gun violence. Interestingly, Lightfoot will become Chicago's first openly gay mayor and the first African-American woman to hold the post. Since 1837, Chicago voters have elected only one black mayor and one female mayor.